Have you found it hard to stick to ‘diets’? Found it easy to lose weight initially but can never keep it off? Confused about which approach is best to lose weight? Or are you the opposite – do you struggle to put on weight long-term? Whichever end of the spectrum you sit on, are you sick of not getting the results you want? 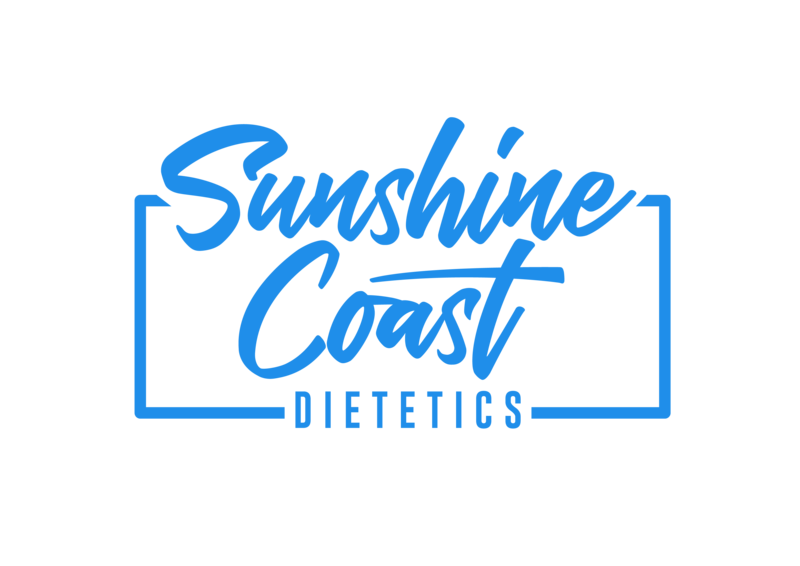 Look no further, because here at Sunshine Coast Dietetics we guarantee you the results you’re looking for. That’s right – guarantee. And not the type of guarantee you get from the guy on TV selling you expensive fad diet products. No, we’re talking about measurable results. Our team of weight management dietitians on the Sunshine Coast work with you to develop a personalised and sustainable plan that actually works for you. Get in touch with our team on 07 5479 4363 to learn more about our weight management nutrition plans and how they can work for you! Why turn to a dietitian for weight loss management? Everywhere you look nowadays, someone is claiming to have the secret to weight-loss. But very rarely do these fad diets and ‘get-thin-quick’ schemes really work. The reason for this is simple; when it comes to true, sustainable health and weight-management, there is no one-size-fits-all secret. When you turn to one of our dietitians for weight loss, you choose a healthier, more fulfilling and sustainable path to your goals. Our dietitians aren’t focused on selling you expensive products that claim to make you instantly healthier but they are concerned about helping you find the best long-term solution for you. The research doesn’t lie, and for this reason choosing a dietitian to guide you towards health is a decision you won’t regret making. When you commit to your goal with one of our weight management dietitians, we assure you that you will be able to improve your weight, and more importantly your health long term. Whether you are looking to lose or gain weight, we are the answer.  Your Sunshine Coast Dietetics’ specialist team have specific training in a range of different strategies designed to assist clients in the best way possible. We don’t believe in cookie-cutter approaches at our clinic, which is why we personalise our approach and develop a goal and strategy that best fits your lifestyle. We don’t just focus on the food you eat either. We follow the problem right to the root cause by also discussing food behaviours in depth – i.e. why those unhealthy habits are so hard for you to break. Let’s face it – most of us know how to eat healthy, but many of us also have those tendencies to consume food that we know isn’t in our best interests. We will provide you with the necessary tools and behaviours to achieve your goals long-term, without thinking it’s a chore or eating “like a rabbit”. Our specialists have undertaken a wide range of training across a variety of weight management styles. This includes the “Non-Diet Approach”, “Health at Every Size” and traditional weight management, as well as malnutrition (and frailty) management. Whatever support or assistance you need, we are equipped and ready to provide it. Take control of your health by booking in with one of our expert weight management dietitians today! Contact us on 07 5479 4363 and we will match you to a supportive dietitian that will best suit your needs.